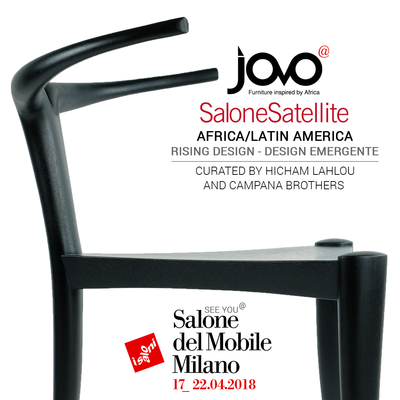 April 7, 2018 | Jomo Furniture will present the Nyala Chair, designed by Jomo Tariku, at the Salone del Mobile in Milan, Italy from April 17-22. 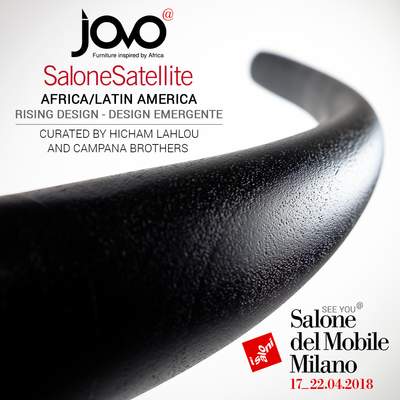 The “Africa / Latin America: Rising Design – Design Emergente” exhibit will showcase his work as part of a group of designers from Africa and Latin America. 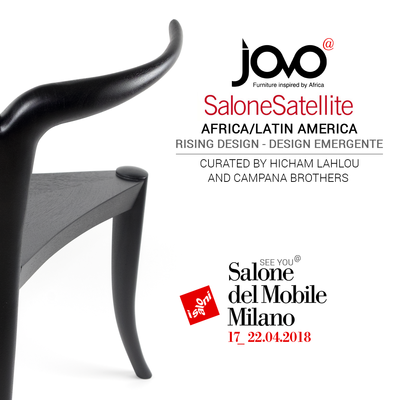 Inspired by the sculpted shape of the Nyala antelope and material palette from East Africa, Jomo animates ebonized maple into the cosmopolitan Nyala Chair. The Ethiopian American designer seeks to redefine modern African-inspired furniture with his line, Jomo Furniture by creating a unique design language forging Africa’s diverse history, architecture, traditional furniture, colors, artifacts, landscapes, wildlife, hairstyles, and fashion while infusing it with multicultural ​sensibilities. 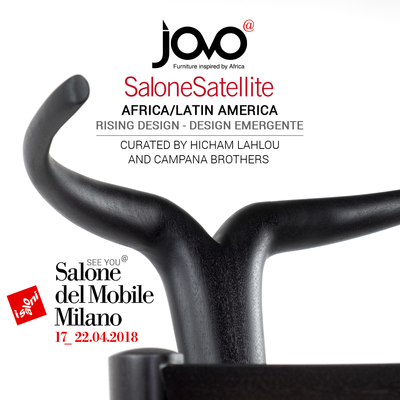 Jomo will be at the Salone del Mobile for the full duration of the event and can be reached through email at jomo@jomofurniture.com, or Whatsapp/Viber at 571.354.5962. To arrange an interview with the curator of the African part of the event, please contact Hicham Lahlou at ceo@hichamlahlou.com.